Read our helpful guide to second hand Alfa Romeo Mito. 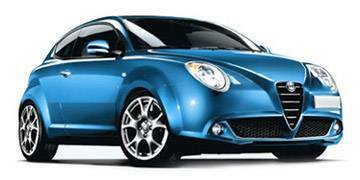 AA Cars works closely with thousands of UK used car dealers to bring you one of the largest selections of Alfa Romeo Mito cars on the market. You can also browse Alfa Romeo dealers to find a second hand car close to you today. 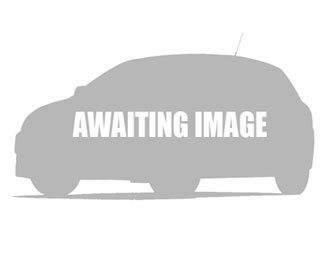 All used Alfa Romeo Mito on the AA Cars website come with free 12 months breakdown cover. A supermini with distinctive style and swagger, the MiTo is a car designed to compete with the likes of the Mini and the Fiat 500. Modern and chic, yet with traditional Alfa Romeo values, it manages to be both attractive and functional, boasting space for four adults as well as a 270 litre boot. Those fitted with the MultiAir technology offer good performance and economy, while handling and ride is competent, if not quite matching the class leaders. Better is the Cloverleaf hot hatch model, which is more dynamic and exciting. Although it doesn't quite match some of its rivals for ride quality and handling, the MiTo is a stylish and comfortable addition to the roads.